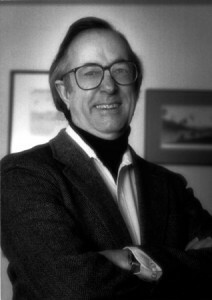 John Cramer is a Professor Emeritus of Physics at the University of Washington in Seattle. John is an experimental physicist who approaches theoretical physics from an experimentalist viewpoint. He has published more than 200 physics research papers in peer-reviewed physics journals. John has written “hard” science fiction and is the author of two published novels: Twistor and Einstein’s Bridge. John is also a science writer, and writes a bimonthly science-fact column, “The Alternate View,” for Analog Science Fiction and Fact magazine. John has written more than 160 columns, all of which are available on the web.